Are you in need of emergency electrical assistance in the London area? Perhaps you’re considering having us take on the responsibility of rewiring your property? Regardless of your electrical needs, Homecure’s certified electricians are on hand to help. The electrical services that we provide our customers often come as a lifeline to many. Wherever you’re based in London or the Home Counties, our team of highly qualified electricians are never far away to help remedy your problems. Our electricians are all masters of their trade and alongside resolving everyday electrical problems also devise and install new circuits and lighting systems. No matter what your electrical requirements are, we’re the people you should call. The easiest way to contact us is by telephone and it won’t cost you a dime! Just call the freephone 0800 number at the top of this page! Our electricians and technicians devise and install new lighting circuits. Whether you’re looking to add functional or ambient lighting to your living room, brighten up your hallway or illuminate your garden, our skilled electricians are waiting to hear from you. We install new wall power sockets. Wave goodbye to miles of unsightly extension cables and have new, conveniently located power sockets installed. We can install switches and pull cords for your lights and appliances, making them more accessible for you and your family. We install fuse boards and fuse board enclosures. In order to comply with the latest regulations, fuse board enclosures must now be made from a non-combustible material. To bring your fuse board in-line with these requirements simply give us a call. We install appliance connections, along with extractor fans and hoods. Never attempt to make such modifications or installations yourself. Doing so could invalidate your household insurance and even lead to criminal charges should an accident or fire occur from such uncertified work! We offer a complete rewiring service – perfect if you’re renovating an old property. We install exterior lights and security lighting for your peace of mind when it’s dark. Our highly experienced electricians offer and exhaustive fault-finding service. If you’ve any kind of electrical problem but are unsure of it’s nature then move aside and let our electricians take over. There’s not been a problem yet that we’ve been unable to locate and remedy. We offer a general electrical repair service around your home. If it concerns electricity and either needs repairing or replacing then it’s the service for you. 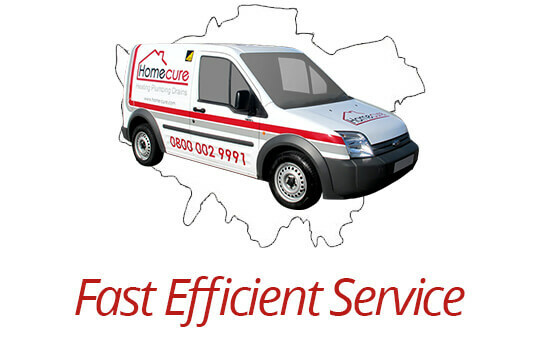 We operate across London and the Home Counties. 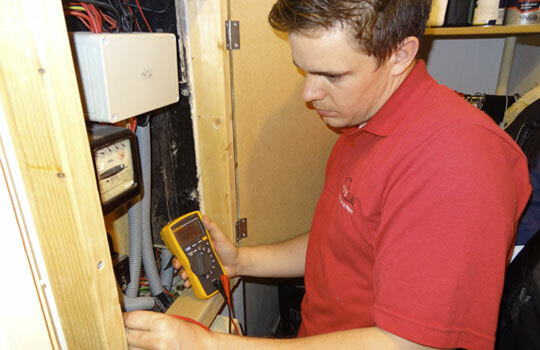 All of our electricians are locally based ensuring that they can respond in the fastest time possible. We operate a transparent, fixed price charging system. Before commencing any work we will evaluate the job at hand and give you a definitive price. As we get down to work you can relax with the peace of mind of knowing exactly what you’ll be billed. 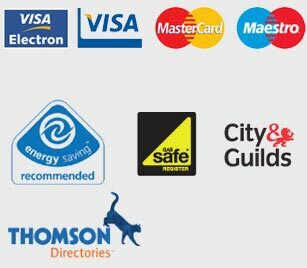 We take all of our work personally and carry it out with a pride that is sadly lacking amongst most firms and tradesmen today. We are wholly committed to customer care and satisfaction and pledge to supply you with the very best service and value possible. We gauge our success, not by the completion of the job at hand but when you call us again! Don’t delay – for all of your electrical requirements call one of our London-based electricians now! It can be tempting to delay your call to an electrician, but at some point, you’ll have to call one anyway. Do not wait for disaster to strike – the problem will not resolve itself. No matter what you need from us, we’re confident that we will provide a service that you’ll be overjoyed with. For your convenience, we use a free 0800 number. Call us now and talk to one of our certified London.